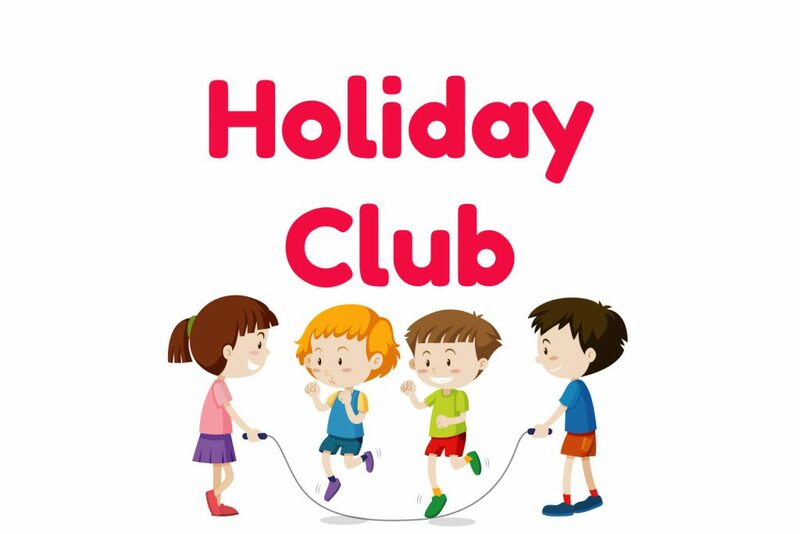 Gracehill Afterschool Club are looking forward to Easter at the holiday club Ballymena. Schools out which means fun time. We are excited to be having a visit from local business Flossy Treats on Tuesday 16th April. The kids will have fun making lots of chocolate treats to take home. All our kids from club are invited to this event. We cant wait to see how the chocolate pizzas turn out and more importantly, how they taste!!! Everyone will also be busy during the holiday period making yummy birds nest buns with shredded wheat and chocolate and topped with mini eggs. We hope there will be plenty for staff as well. We will have a hunt around to see if the Easter bunny has left any nice surprises! There will be plenty of opportunities for Easter crafts. These can be displayed in the club or taken home from the holiday club Ballymena. If the weather is good we will be outside playing our favourite games of rounders, football, tennis, either in the playground or the garden and getting lots of fresh air at the same time. Lets hope the sun makes appearance!! To find out what else we do at Gracehill Afterschool Club check out What We Offer. 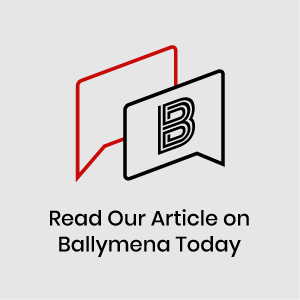 You can also read an article Ballymena Today wrote about Gracehill After School Club. After a busy week of fun and excitement, we will then be closed Easter Monday and Tuesday. We reopen again on Wednesday bright and early at 7.30a.m. If you would like any more information regarding the Gracehill Afterschool Club, or holiday club Ballymena, please feel free to call in at anytime. Gillian, Samantha or Sharon will be available to discuss any queries. You can also give us a call on 028 25638099 or email us at office@gracehillafterschoolclub.com.